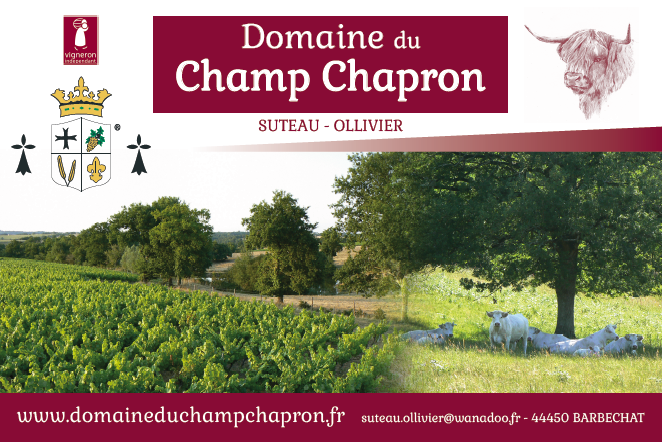 Domaine du Champ Chapron is a 17th century family estate, located on the border of Brittany and Anjou, near the banks of the Loire on the hillsides overlooking the Divatte River. 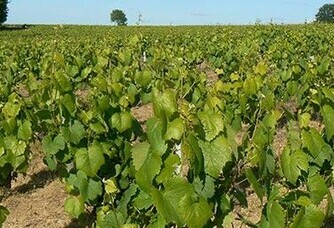 The vineyard is one of the great white wine vineyards of the Loire Valley, with a production of rosé wine, the reds being more confidential. 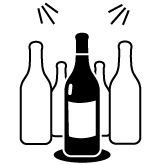 The wines of the estate are supple and fruity, they have a good aptitude for ageing and to express the mineral soil of the region. 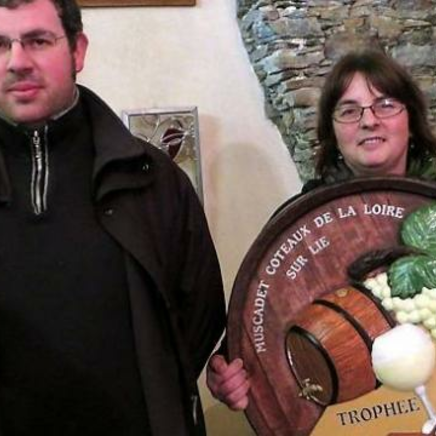 In 1974, my parents: Joseph Suteau and Jeannine Suteau - Ollivier decided to take over the estate. 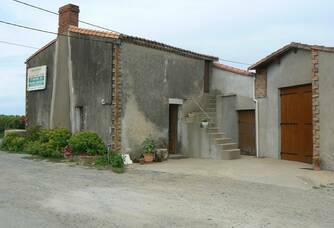 They developed the vineyard and started breeding Charolais cattle. In 1986, I joined them after completing my oenological studies. 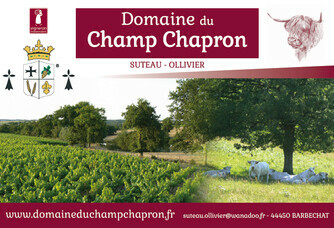 In 1999, I took over the vineyard under the name of Suteau-Ollivier. 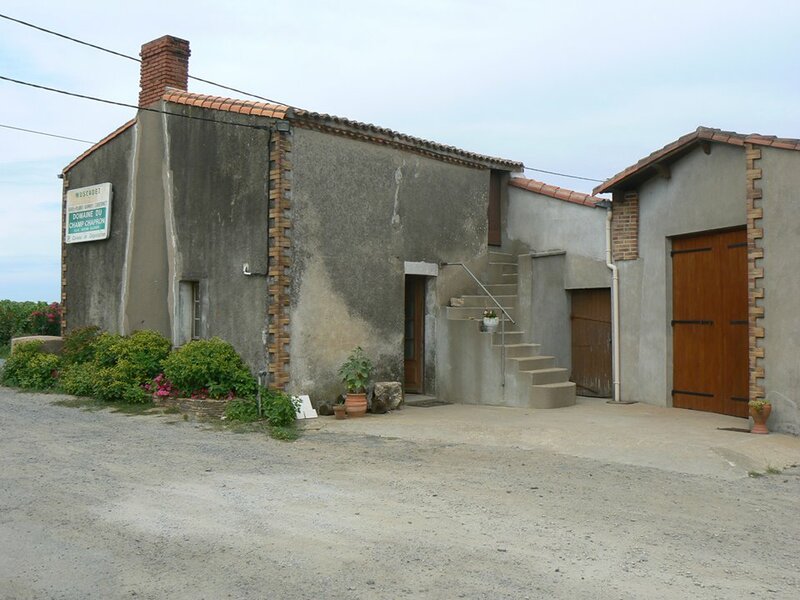 In 2007, after studying viticulture and oenology, my son, Olivier decided to take over the breeding of Charolais cattle and became involved in wine-growing. 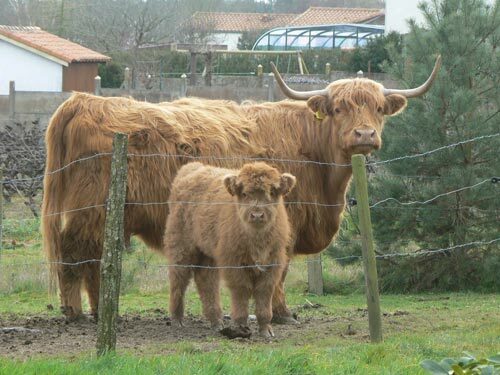 In 2010, Olivier decided to diversify his herd by introducing the Highland Cattle breed and launched the IALACH brand in Loire Valley wine. 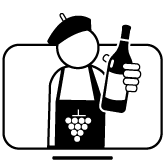 Being a winegrower means being able to successfully combine several skills, whether at the managerial, commercial or technical level. It is a profession that cannot be improvised. 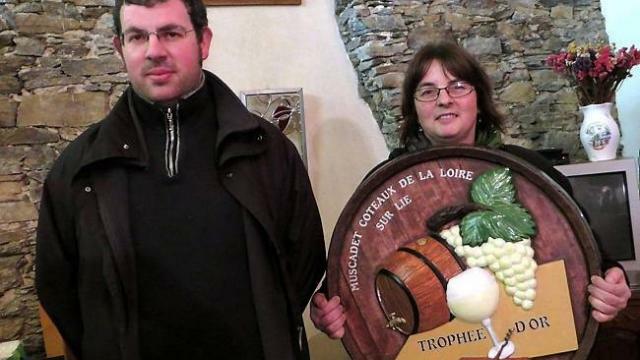 My passion for wine began at an early age when I saw the joy my parents had in this beautiful profession. Our estate is certified High Environmental Value Level 3 for the 2014 harvest. 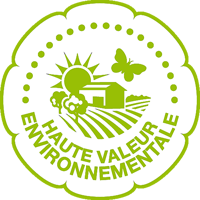 We can therefore mention the following section: "from a high environmental value operation". 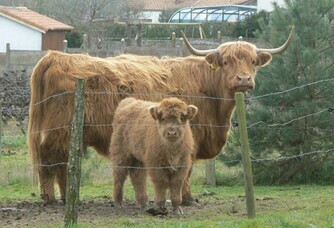 In 2010, my son, Olivier, decided to diversify his herd by buying Highland Cattle cattle. 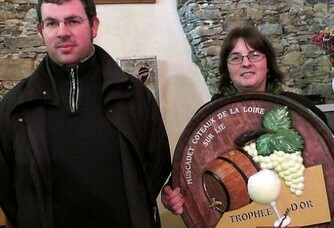 At the same time, he launched the Ialach brand in Loire Valley wine. 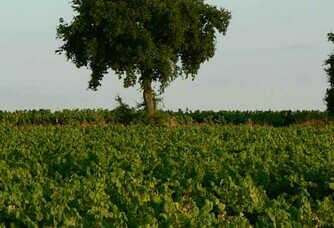 This development is linked to the typicality and character of this animal and the rocky and mineral soil that gives our wines a unique distinction like Ialach. 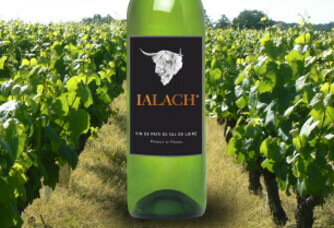 The Ialach range is mainly made with a supple, fruity and sweet white Melon Sauvignon wine and a rosé wine based on Cabernet Franc and Gamay.